n Friday, I fired the fourth kiln load of Bouja bowls and the pitchers and serving bowls we made for the event. Yes, I painted chickens on them again:) Here’s what the ‘car’ of the kiln looks like all loaded up \/. 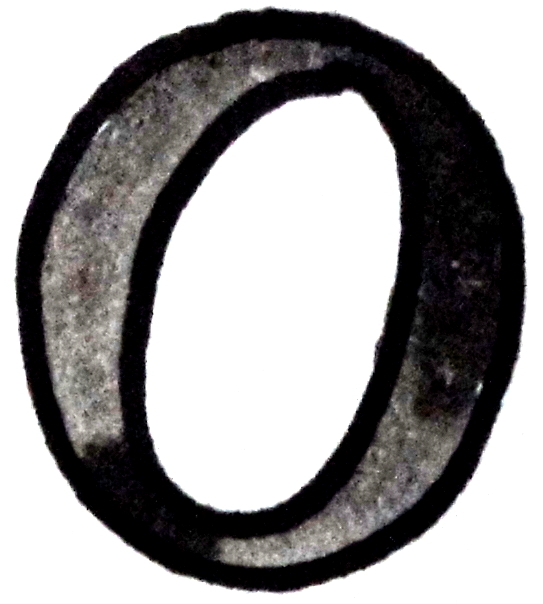 It rolls on a track into the shell of the kiln. 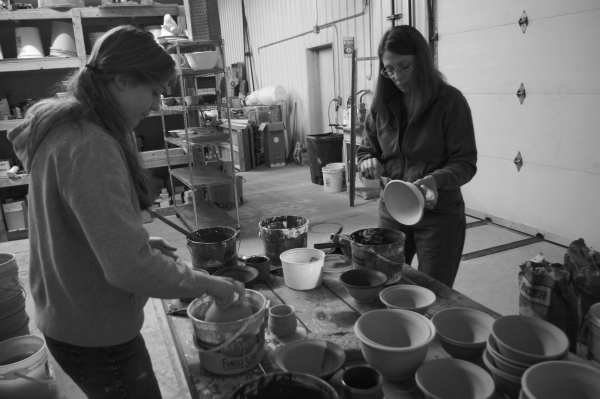 While I was firing, my friends Dana and Meg came and helped glaze some more bowls. They are fast becoming expert glazers. 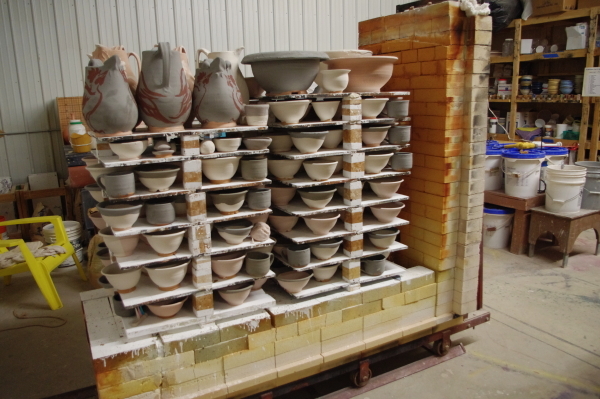 We finished glazing the last load which I am firing today. I admire their creativity in glazing.